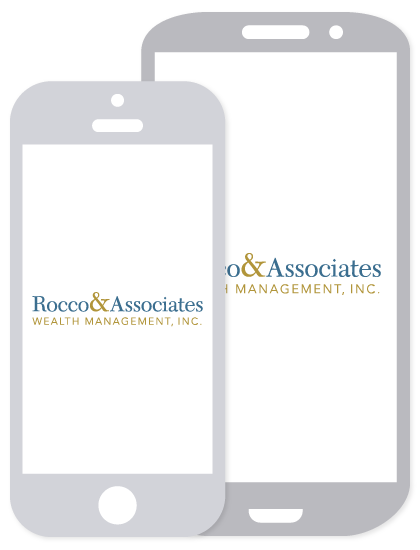 Market Outlook - September 2015 | Rocco & Associates Wealth Management, Inc.
September is an important month for the global markets. The markets are coming out of a period of major volatility during the second half of August. The S&P 500 and Dow Jones Industrial Average were down 6.7% and 7.07% respectively for the month. This negative movement has reminded us that global markets are dependent on each other. Major volatility in China has caused markets to fall, not only in the U.S., but in Europe and Japan as well. China’s GDP growth has been slowing since the beginning of the year (see graph below). This slowdown is compounded by their recent export numbers, which fell 8.3% in July. In an effort to turn things around, the People’s Bank of China (PBC) is now taking action to devalue the currency. A devalued currency will make it cheaper for foreign merchants to buy Chinese goods. Japan and Europe have already used Quantitative Easing (QE) to devalue their currencies, like the approach taken by the US back in 2008. However, the Chinese are taking a direct approach by selling the PBC’s Chinese Yuan reserves and buying the US Dollar. Currently the markets are a waiting game. Global investors are watching for any movement from the Fed or the PBC. If the Fed increases rates the Chinese government could devalue their currency even more to attract US merchants. The US markets are at a point where any negative news from China can have more dramatic effects than on average. When you take a step back and look at the domestic market as a whole, our economy is strong. US GDP is higher than expected for the year bringing the annual growth pace to 3.7% after a revision by the Commerce Department. Unemployment has also fell to 5.1% in the August report, the lowest levels since April 2008. As our economy transitions from a period of recovery into a more mature market, volatility and interest rates will be on the rise. We believe that the Federal Reserve will likely increase interest rates by the end of 2015, which will continue to fuel the volatility you see today. However, we don’t see the current trends effecting our long term positive U.S. economic outlook and believe that the strategies we have in place will take advantage of the ongoing volatility. Stock investing involves risk including potential loss of principal. There is no guarantee that a diversified portfolio will enhance overall returns or outperform a non-diversified portfolio. Diversification does not protect against market risk.